Some of today’s high-performance diesel engines are reputedly running 200lbs of boost, 18:1 compression ratio, 30-degrees advance, and 100% over-injectors for double fuel delivery. To enable the valve train to withstand the forces, Trend has created a new series of 7/16in diameter, thick-wall pushrods with forged cup ends. 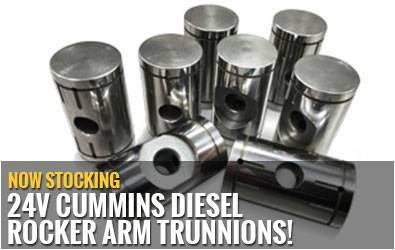 These new upgraded direct-replacement one-piece pushrods suit Duramax, Powerstroke and Cummins 12v and 24v diesel engines. 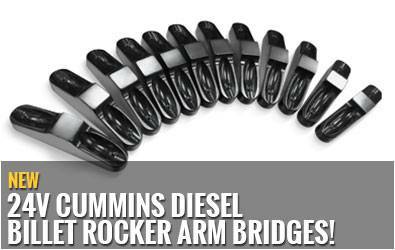 Characterized by their thicker walls and forged cup ends, their diameters measure 7/16in (11mm) or 12mm and are now available in standard lengths as shelf-stock items. 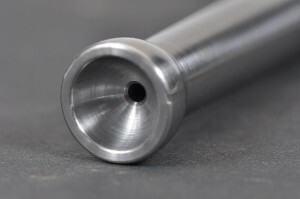 Custom lengths are also available in 0.050in increments and readied for shipment in two to three business days. 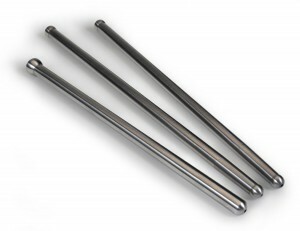 Produced from 4130 chrome molybdenum and heat treated to 60Rc, Trend’s new pushrods for GM Duramax engines are offered with wall thicknesses of 0.125in and 0.165in; Ford Powerstroke 6.0 and 6.4 liter engines 0.080in and 0.135in; and 12v and 24v Cummins 0.080in, 0.135in and 0.165in. 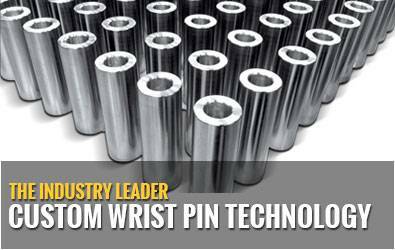 The chief objectives of these one-piece pushrods are the ability to handle higher spring pressures, combat deflection, and eliminate the risk of ends breaking off. Case hardenedand with a satin finish, they are suitable for both street use and hard competition.